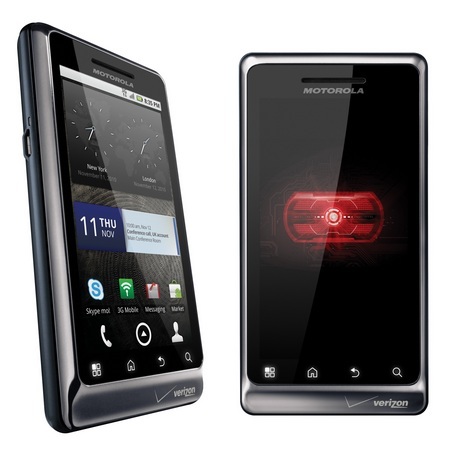 The DROID2 Global was supposed to receive Gingerbread back in June, but after Motorola realized that the build they had released for the DROIDX was filled with far too many critical bugs, they pulled it. Well, thanks to fantastic Android community member aceoyame, we have a leaked version 4.5.606 to try out. *Note: This file has not yet been rooted. Also, in order to flash this file, you will have to return back to stock 2.4.330 without root or custom recovery. *Note 2: If you update and decide you want to revert back for root or to get the official update, you can still SBF back to 2.4.330 after this. To run this update, be sure you are on 2.4.330 with stock recovery. Rename the file above to update.zip, drop it on your SD card and boot into recovery by holding X+Power. Then choose to update.